Strong color make-up in form of a compact powder. To apply moist. 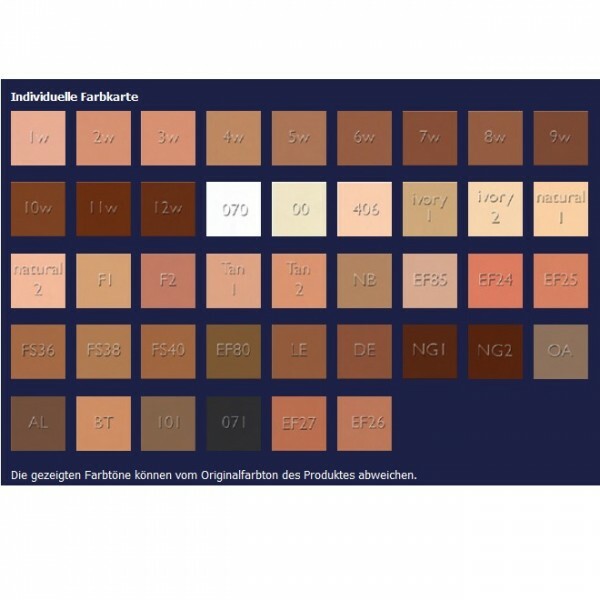 Cake Make up in 42 different Shades. 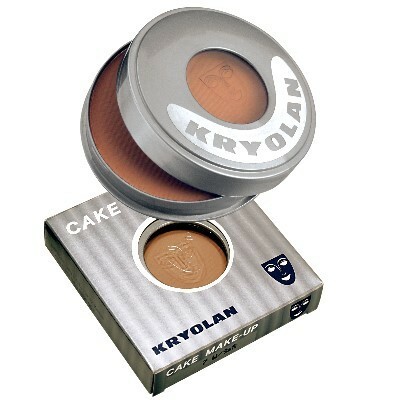 Cake Make Up is a moist, colourful make-up to be applied in the form of a compact powder. The base consists of valuable ingredients of caring skin creams with moisture regulator. It is particularly suitable for the make-up of neck, décolleté and body. The product-specific base has a moisture-repellent effect and also shows conditional resistance to perspiration. Cake Make up is applied thinly and evenly with a moist make-up sponge. The applied make-up dries quickly and should then be rubbed over with a dry cloth. The make-up is then smudge-proof and does not have to be powdered.